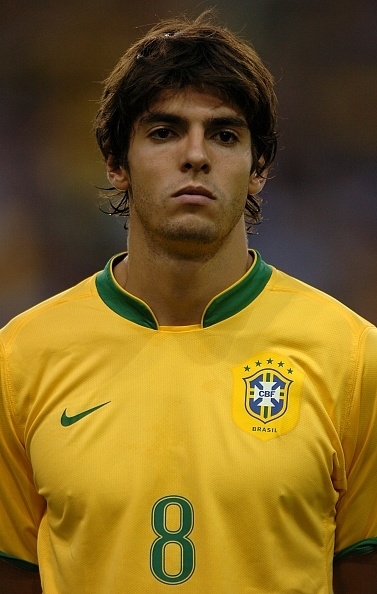 António Oliveira is regarded as one of the best ever players to have played for FC Porto. He was cultured offensive midfielder, blessed with excellent dribbling and passing skills. He had great vision and provided numerous assists to his teammates. He also possessed hard shot, and was a great free kick taker, and one of his assets was that he could take the free kick with either foot. Great dribbler as he was, he used to exaggerate with dribblings, and he liked to keep the ball mostly at his feet. He was key player of a team, that brought the title back in Porto after 19 years. He won two Portuguese League titles and one Portuguese Cup with Porto. Later in his career, he played for Sporting CP with whom he won some more trophies. He played for Portuguese NT in 24 games, and scored 7 goals. In the period from 1974. to 1979. he scored at least 10 goals in every season. The most prolific season was 1977/78 when he scored 20 goals in all competitions. Last edited by Milos on Mon Apr 01, 2019 7:00 pm, edited 3 times in total. Having Mazing Run and Classic N°10 in the same set is contradictory, one of those should be removed. I am aware of that, I accidentally put the No.10 card. Anyway, removed, thanks for pointing that out.